How do we learn the alphabet? It's as easy as A-B-C! 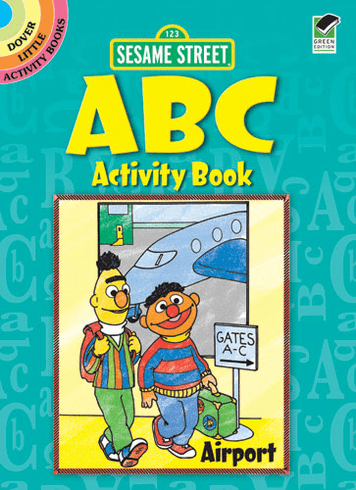 Our friends from Sesame Street® are here to get children started. They will learn how to spell words beginning with A, B, and C, from actor and applause to birthday balloons and cactus, cowgirl, and circus! 59 illustrations.